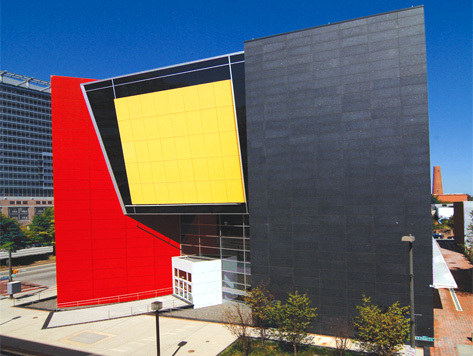 Celebrate African American history and culture with a visit to the Reginald F. Lewis Museum. The Museum is affiliated with the Smithsonian Institution, and dedicated to showing the rich contributions of African American Marylanders from the state’s earliest history to the present and future. The Museum’s permanent exhibition is split between three galleries, and tells the story of how early African Americans endured slavery, and the accomplishments they have made in art and education since the end of disenfranchisement.